I have been a Richmond newborn photographer now for over 12 years and I would say that actually the home shoot is probably more relaxing than the studio shoot. It is a different kind of shoot and it leads to softer looking images due to the use of natural light rather than studio light, but as you can see here, all I need is a window and the means to get close to that window. This little boy had the most amazing head of hair as Indian babies tend to have which is just gorgeous to stroke!! Well I have to get my fix from somewhere!! So if you’re interested in a newborn photo shoot but are not sure if you want studio or home then take a look at my portfolio. 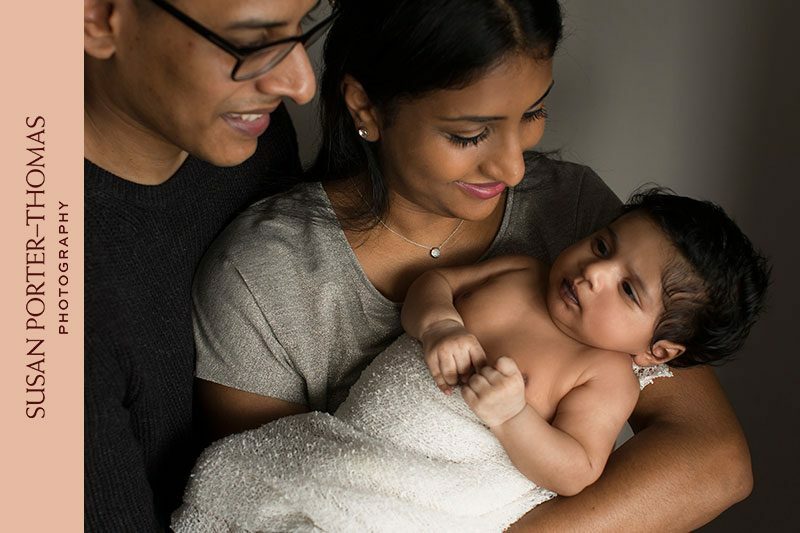 I am as you may know, not an advocate of the highly posed baby images that are flooding the market these days, I believe that newborn images should be natural and in this way they will stand the test of time. It is also because I feel the manipulation of newborns is not great for them, read this blog about why the poses are not safe (http://sptphotography31-blog.tumblr.com/post/156075032557/newborn-safety). So if you’re wanting beautiful natural and elegant poses with your baby, give me a call!